After a lot of delay, Preity Zinta’s Ishkq In Paris will finally release in 2013. “For all of you asking ‘Ishkq In Paris’ will release in 2013. We got delayed finishing it due to my director falling sick. Besides that it looks great”, wrote Preity on twitter. The movie was originally supposed to release in September 2012 however was later delayed due to post-production work and recently it was delayed indefinitely because of the director Prem Soni falling sick. However in spite of all the delays, Preity is quite positive about it “Sometimes we have no control over life and destiny! I believe things happen for a reason. ‘Ishkq In Paris’ gets more special to me now”, she further added. 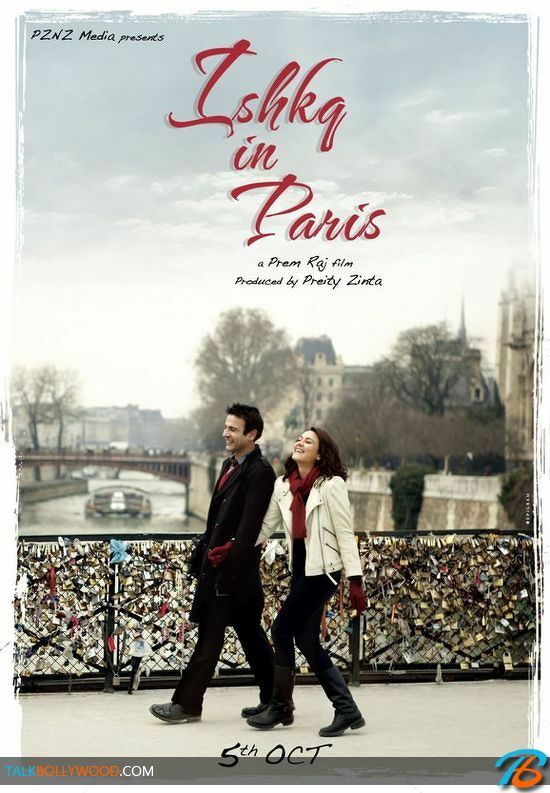 Ishkq In Paris is Preity’s first production venture. The movie stars newcomer Rhehan Malliek and French actress Isabelle Adjani. 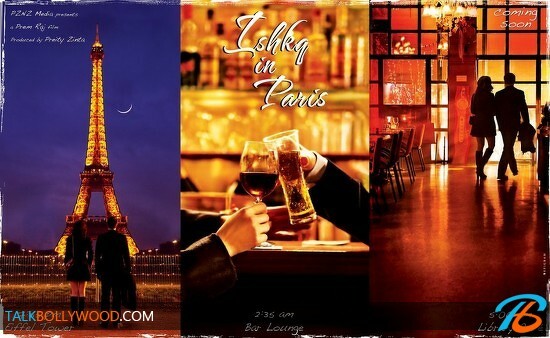 First Look of Preity Zinta’s Ishkq In Paris!